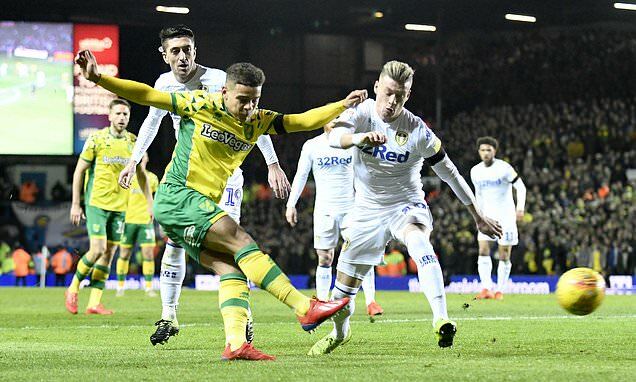 Tottenham Hotspur have allegedly earmarked Norwich City defender Max Aarons as their top summer transfer targets. The 19-year-old has made a total of 25 starts for the Championship high-flyers at the second tier. The teenager’s performance has led to a number of English clubs identifying the right-back as a potential summer signing, and according to The Mirror, Spurs have reportedly outlined their intentions to win the race for his signature. Chelsea and Arsenal also allegedly hold an interest in Aarons, who is valued in the region of £15m although that could rise should the Canaries win promotion to the Premier League. Aarons has just two-and-a-half years remaining on his contract at Carrow Road. Posted on February 6, 2019 by Sammy Jakes.